Discussion in 'Buick "Widows" support group' started by JesiM, May 17, 2018. There have to be some other ladies on this site! Brett Slater and PGSS like this. My wife, Geri, is active in my hobbies. 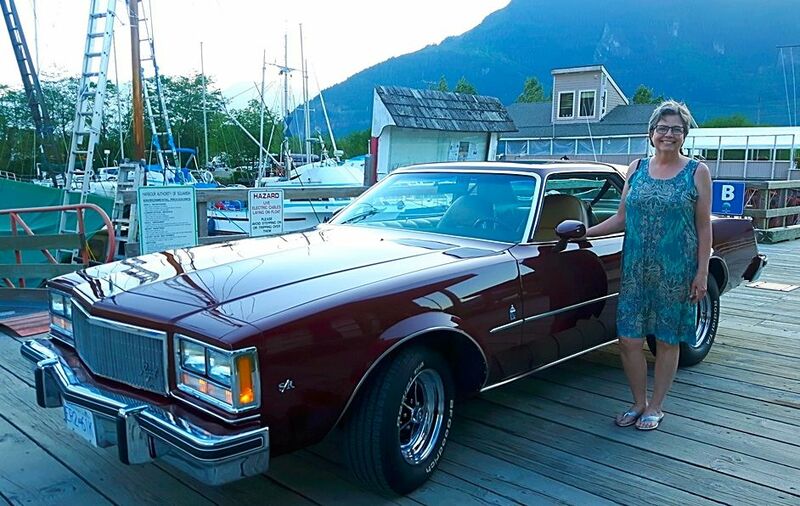 I consider her a co-member as she has co-ownership of a couple of my Buicks and she has been there each time I was going through the process of buying a collector Buick. 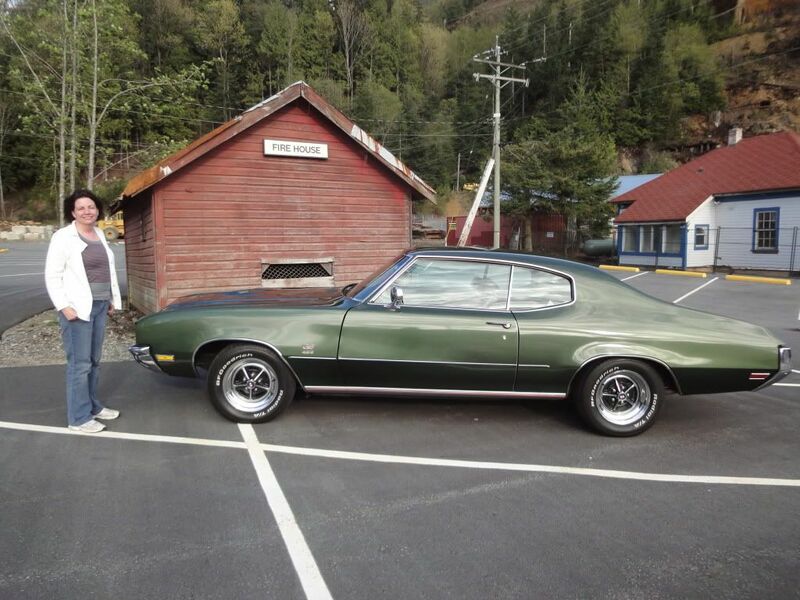 Her favorite car to drive was our 1971 Buick GS 455. She has surprised a few guys with her knowledge of Buicks. Houmark and JesiM like this. Roberta is around. Several others too. 300sbb_overkill and JesiM like this. I hope more gals come forward, you girls can't let us boys have all the fun! Well, My younger sister (who is not on the forum) is into Buicks. She keeps on trying to take my car every chance she can to go out for a drive. Very cool that there are car enthusiast ladies on here. You have my respect. JesiM and gs66 like this. Been away awhile, but I'm still here! Dragdoc and JesiM like this. There were a lot of times that it took much longer to explain to my wife, who is very mechanically inclined, how to do a task than to just do it myself. But, as long as she, or anyone for that matter, has the interest and wants to learn, I'll teach. She can explain lift and duration of a cam and knows what the specs mean. She got a bit upset, one evening, when I installed the engine in her '68 Nova without her. 1972Mach1 and BYoung like this.